Kent Medical Campus offers excellent access to the UK’s extensive motorway network, being located on Junction 7 of the M20, which in turn leads to the M25, M2 and the rest of the UK. London is within easy reach by rail with main line and high-speed rail services close by and, being less than 45 miles away by car, putting the likes of the Crick Institute on the doorstep. Major airports including London Gatwick, London Heathrow, London City and Stansted are all within an easy drive. Enterprise Zones are at the heart of the Government’s long-term economic plan, supporting businesses to grow. Since starting in April 2012 they have laid down the foundations for success for 635 businesses, attracting over £2.4 billion pounds of private sector investment, building world class business facilities and transport links and attracting nearly 24,000 jobs. The success of the programme led to more Enterprise Zones being announced in the Autumn Statement in 2015 and in the March Budget. Up to 48 Enterprise Zones are currently planned to be in place by the beginning of April 2017. Kent Medical Campus is situated within The North Kent Enterprise Zone, one of the 26 new or extended Enterprise Zones announced by the government in 2015. Situated in the heart of the Kent Innovation Corridor, The North Kent Enterprise Zone offers tax breaks and government support including business rates discounts (worth up to £275,000 over a five year period) and are recognised as excellent areas for businesses. Kent is an economically diverse county and has close links to London and European markets as well as being only a short distance from enterprising regions including Cambridge and Oxford. Home to more than 45,000 businesses including larger organisations such as Pfizer, BAE Systems, Abbott Laboratories, Mylan, Novartis and Aesica. The county has vibrant clusters of businesses involved in health, life sciences, education, cleantech and renewables, finance and insurances, ICT, digital and creative industries. Science, innovation centres, business and industrial parks extend the width of the county with a rigorous plan for expansion and growth in the county’s economic strategy, which is well supported by local government. However, none focus exclusively on the core sectors of health, science and education. This is unique in Kent and forms a key attraction to prospective occupiers of Kent Medical Campus. 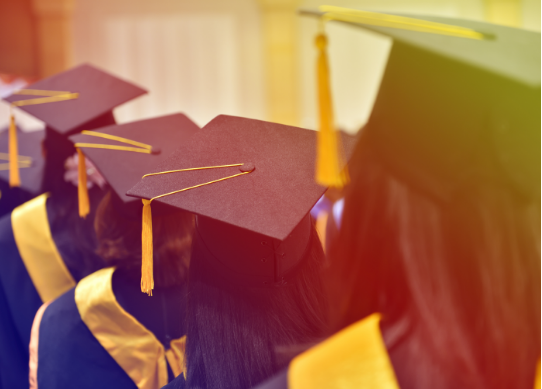 With a workforce approaching 900,000 of which 40% are professionals, senior officials, managers and other technical roles, and a steady stream of 14,000 students graduating each year, it is an attractive area for businesses to grow. Kent offers a rich and diverse lifestyle where property prices are 70% cheaper than London and 15% lower than the rest of the South East. 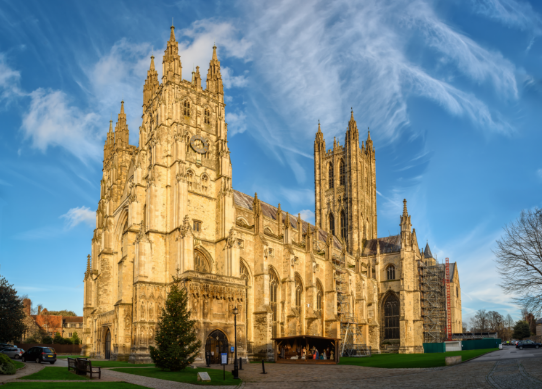 Retail, sports, history and the great outdoors are all represented well with key attractions such as Brands Hatch, Dover and Leeds Castles, Bluewater and Canterbury Cathedral among the many important places of interest. 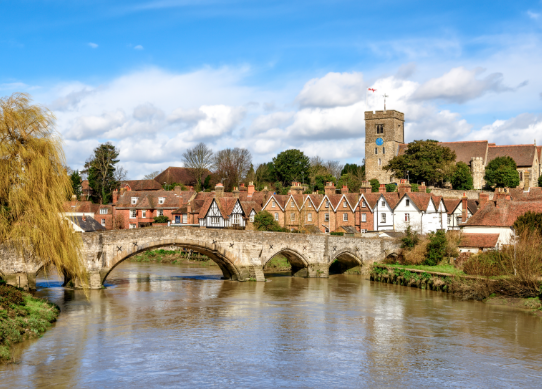 In the heart of Kent, Maidstone, surrounded by rolling countryside, offers an abundance of green space and an historic river flowing through its centre, a pleasant environment and has been ranked in the top 50 places to live in the UK. Its surrounding countryside and villages are steeped in history with many historic buildings and walks on offer. With a population approaching 165,000 the town is fully prepared for growth and is on course to build over 18,000 homes in the current plan period by 2031, with a focus on building quality, sustainable communities. 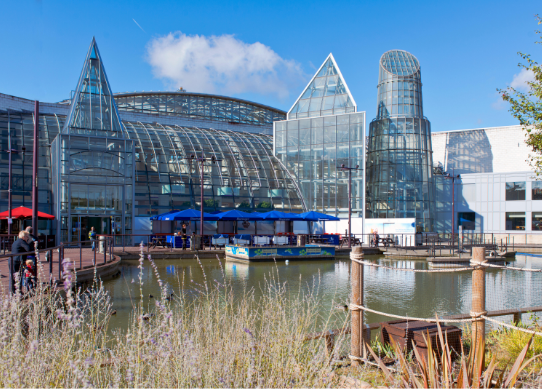 One of the top five retail and leisure locations in the South East, with two large shopping centres it is also within easy reach of Tunbridge Wells, Canterbury, Bluewater, Lakeside and the Ashford Designer Outlet, with London being only an hour away by train. 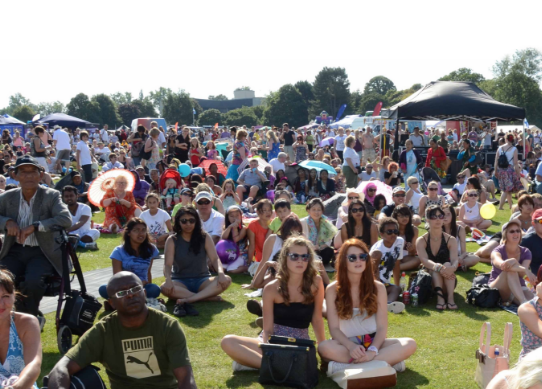 Culturally the town offers museums, galleries, an active theatre as well as river and arts festivals. Sporting facilities are excellent including a wide range of gyms, football, rugby, cricket, golf, tennis and squash centres. Thanks to high-speed trains operated by Southeastern, Maidstone West connects to St Pancras International in London in just an hour. Europe can be reached via Eurostar from the international rail stations at Ebbsfleet and Ashford, as well as via Eurotunnel and Port of Dover. Maidstone is a vibrant county town with a wealth of amenities within its town centre. Off campus, within a short walk are several pubs, cafés, restaurants, a shopping village, Tesco superstore, pharmacy, spa and fitness suite, nursery and service station. 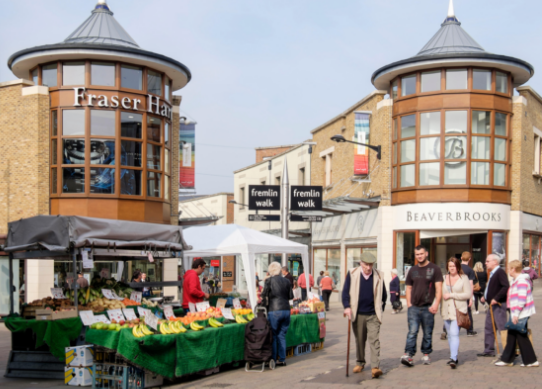 The attractive village of Bearsted with its famous village green is close by and Maidstone Town Centre is a short 5-minute drive, with a comprehensive offering of retail and leisure opportunities. Within a 5-minute drive is Maidstone Town Centre, with plenty of public car parking.